Here's our current line up. 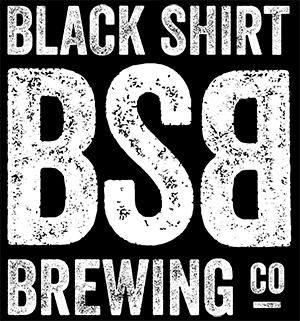 We generally try to keep a couple months of breweries on deck so that you can prepare for the deliciousness. Note: there are two cases of mugs in circulation, meaning ALL members always have two choices of where to go! The Deal // First pint of core beers is free, then $1 off all 16oz pours! The Meet - Up // TBD - Stay tuned! The Deal // First pint of core beers is free, then $1 off core pours! 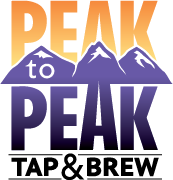 Peak to Peak's new Colfax location is the only location at which you can claim your Mug Club perks. They are open Wednesday through Saturday - but don't fret, you still have two whole months to get out there and visit them! Don't fret, we're working on it!